The Sazeracs are a band consisting of Linley Hamilton on trumpet, Kyron Bourke on vocals and piano and Steve Davison drums. Each member of the band boasts years of experience playing in an eclectic mix of bands ranging across genres. 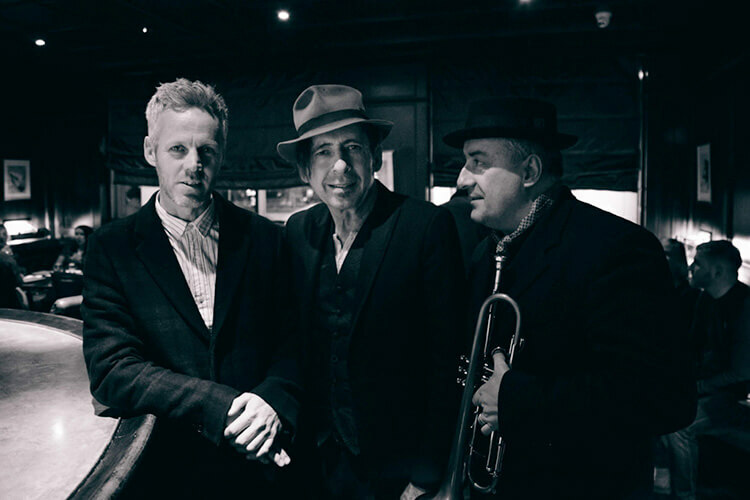 The main premise of this project is to breathe new life in to some classic songs from the New American songbook by adding their own unique Jazz interpretation of songs from the like of Paul Simon, Leonard Cohen and Lou Reed. The Sazeracs have a unique approach to the material they play, with melodic referencing and intricate arrangements making this proposition one of the highlights of this year’s Out to Lunch.